He is a member of the Commercial Real Estate Legal Association (CRELA) and he specialises in the acquisition and disposal of commercial property and land (and also a Member of the Agricultural Law Association) Tom acts for private individuals, pension funds, small businesses, national companies, banks, charities and social landlords on a wide range of legal matters from land acquisitions and developments as well as business leases, sales and purchases, lease renewals and extensions, through to larger commercial property and land transactions. Tom is also a member of the Social Housing Law Association and has a wealth of experience in advising Housing Associations. He advises on all aspects of non-contentious property deals for such clients from site acquisition together with planning and funding agreements through to the development and onward affordable housing sales of the properties constructed on such sites. Tom was also one of the first solicitors to advise on the acquisition of property under the Government’s Mortgage Rescue and Syndicated Mortgage Rescue Schemes which ran from circa 2008-2015. He also oversees the team acting for several clients in relation to Shared Ownership Sales and Right to Buy disposals. His approach is to provide clear advice and he bases a huge emphasis on communication. 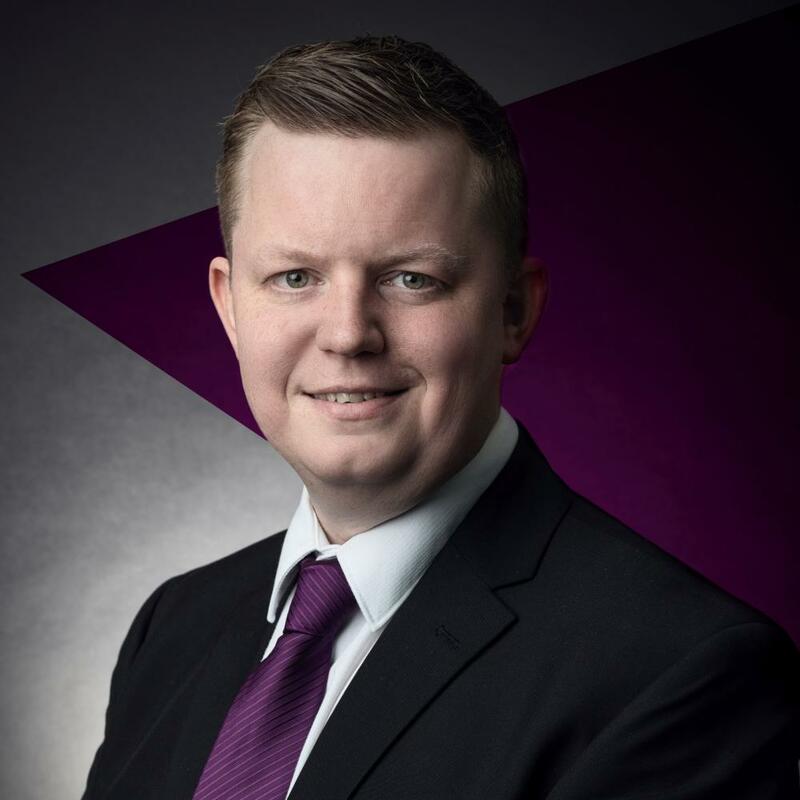 Tom works with clients to ensure that they are kept up to date with likely timescales, issues that may arise and of course, general progress. His aim is to make the whole legal process as painless and straightforward for you as possible. Tom studied for his law degree at University College Northampton before going on to study the Legal Practice Course at De Montfort University in Leicester. Whilst studying for his degree, he spent some of his spare time volunteering as an advisor at Northampton Citizens Advice Bureau. Thank you for your assistance and timely actions. I will be happy to recommend you to my further clients. Mandy, Relationship Manager – Natwest. An excellent service at a reasonable price, carried out in a timely manner. To be highly recommended. Please accept my sincere appreciation for the way you have dealt with this transaction. May we say how grateful we are to you for the work you have carried out on our behalf and the way in which you have kept us informed and provided us with advice and support. We found the service provided prompt, pro-active, clear and effective and would recommend it to others unreservedly. We instructed Tom because of both his and Wilson Browne’s excellent reputation. We were delighted by the service received from Tom and would not hesitate to recommend him to others. We were delighted with the work Tom and Emma have conducted on our behalf in relation to this site. For us, communication is key, and it was great to work in partnership with Tom and Emma keeping us informed every step of the way. Deborah G, Senior Finance Officer – Wellingborough Homes. A massive thank you for all your help and professionalism. Tom looks after us very well. He is thoroughly professional and does what he says he will within the timeframes promised. Service that we have no problem paying for! Tom always gets back to me whenever I call or e-mail. He has been running several files for us over a period of 18 months or more and has continued to update and evaluate on all the issues. I am writing to express a heart-felt thank you to you for all that you have done, for your help, professionalism, warmth and dedication. I would like to thank you for the helpful, considerate and efficient way our sale was dealt with. Can’t thank you enough Tom for all your work and help in this matter and for all the assistance your Company has given my late father over many years. My thanks again and my best wishes to you for the future. Thank you for your speedy and efficient work during this process…I shall be sure to recommend you to any of my associates in the future. Thank you for all your efforts, support (Direct and indirect as it is appreciated how you have been so supportive through LinkedIn etc) and availability to flex to our ever changing needs. I know that I speak on behalf of Paul, myself and the senior team that you and the Wilson Browne team have proven excellent support and we can only speak highly of you. A big thank you to Tom and his team for their efficient and highly professional service. I would like to thank Tom for once again helping us to purchase another property. His efficient and professional manner ensures we meet our deadlines, therefore helping us to purchase properties efficiently and effectively. He is an asset to Wilson Browne.